Over the past year, there have been many signs that indicate a positive shift in Texas’ public opinion regarding marijuana policy reform. A recent poll from the Texas Public Policy Foundation (TPPF) showed that a majority of Texans support changing the existing medical marijuana law. Additionally, a poll carried out by the University of Texas/Texas Tribune revealed that more than half of Texans believe marijuana should be legal. Mark Levin, the Vice President of Criminal Justice Policy at TPPF, stated “There’s no doubt there’s been a change in societal attitudes, and conservatives and Republicans have been a big part of that.” All of this is good news for the marijuana supporters of a largely Republican state. The Texas Democrats also adjusted their platform this year, which now calls for full legalization. State Representative Joe Moody has filed decriminalization measures for the past two legislative sessions without success, but he says he’s hopeful for what can happen in 2019. “To see [decriminalization] succeed in the Republican party’s platform means that there is a broader consensus about that policy shift, and that, in and of itself, is going to create some sense of momentum within the Legislature,” says Moody. 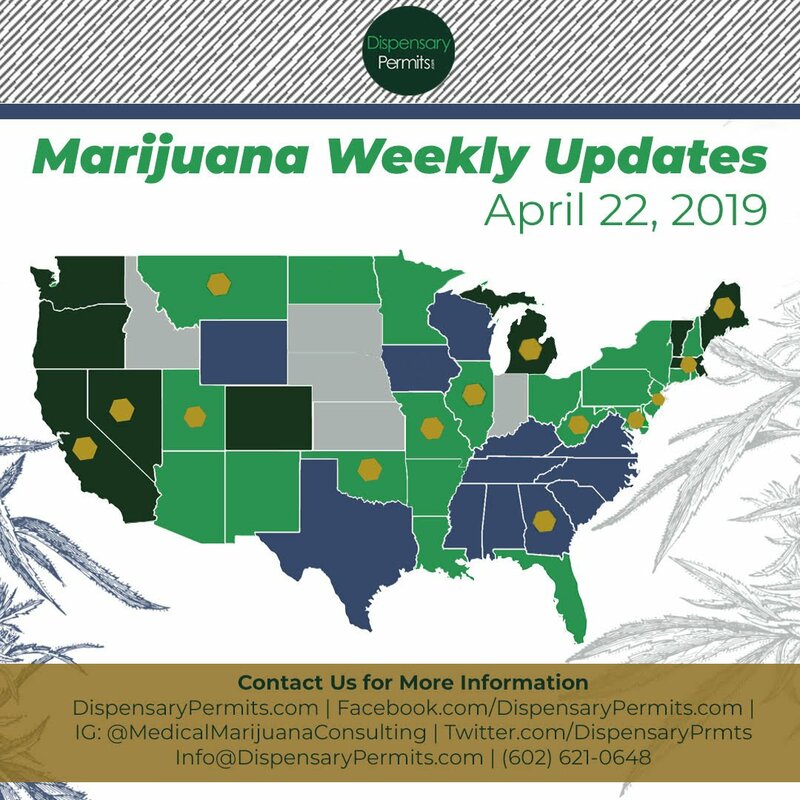 Currently, the state holds one of the most restrictive medical marijuana programs in the country, allowing only for CBD/low-THC marijuana products for patients with intractable epilepsy. State Rep. Eddie Lucio III (D), says that he plans to re-file a measure that failed last session which would’ve expanded the Compassionate Use Act to allow for more debilitating conditions including, post-traumatic stress disorder and terminal cancer, to be covered in the state’s medical marijuana program. “It’s obviously more realistic this measure can pass in 2019. 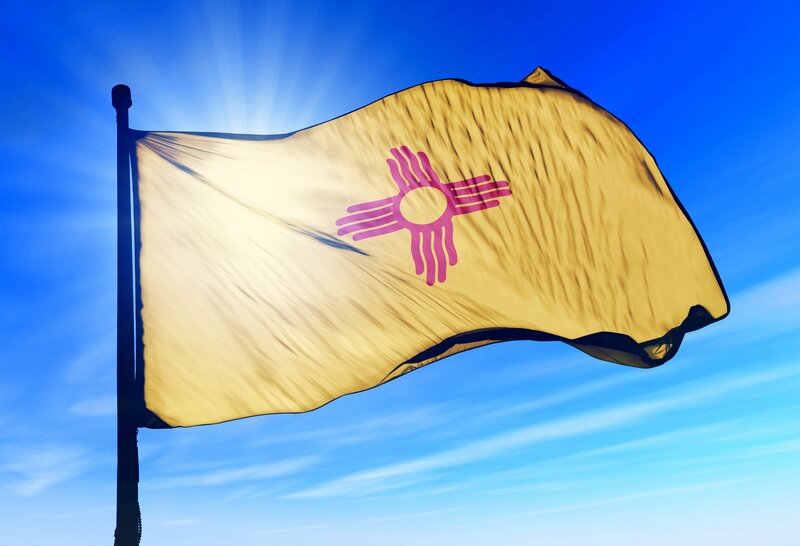 You’re going to find that a majority of voters in both parties support an expansion of the Compassionate Use Act,” said state Sen. José Menéndez. On August 13, 2018, the Foundation for an Informed Texas (FIT) launched the first cable ad dedicated to educating rural Texans on medical cannabis. The FIT educational campaign is a grassroots effort to ensure that the most accurate information regarding medical cannabis is available to the general public. Their ad airs on a range of networks including Fox News and MSNBC. Educating the public is a key factor in working towards an expanding the state’s current marijuana laws. 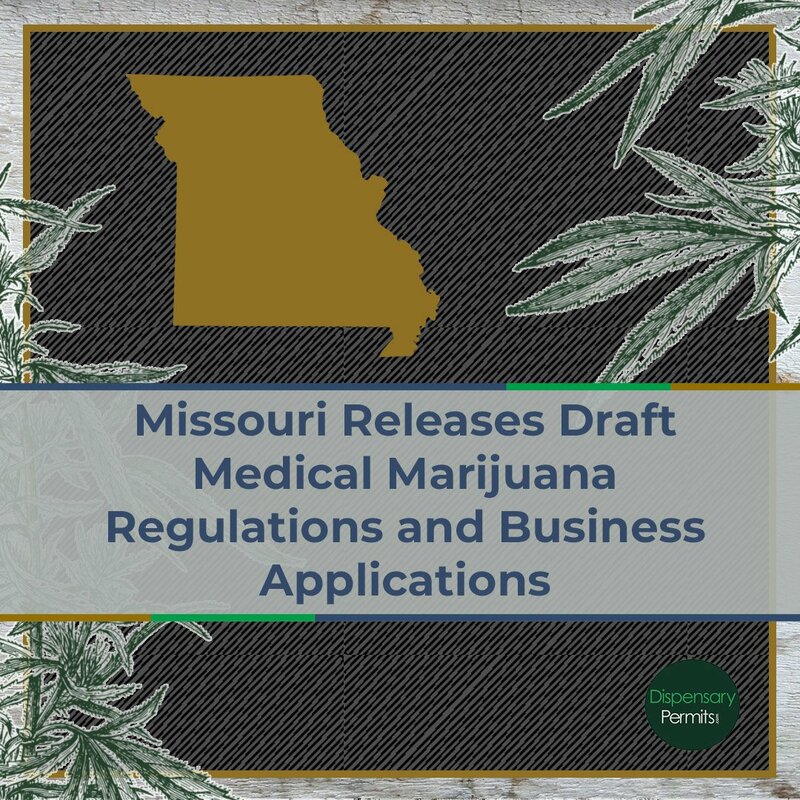 In 2017, the state licensed its first dispensaries through a competitive application process. This year, the first dispensaries began their operations and started dispensing the medicine to registered patients. The state will be monitoring the success of these businesses over the next year. Interested in Opening a Dispensary in Texas? As Texas’ legislative framework for legal marijuana continues to develop and the state measures the success of its first-licensed medical marijuana businesses, it’s best to use this time to prepare for the next opportunity to apply for a dispensary license. By educating yourself on all that will be involved in establishing your medical marijuana business, you can increase your chances of success and give yourself a competitive edge. 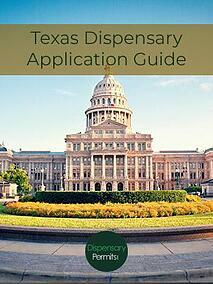 To begin preparing immediately, download our Texas Dispensary Application Guide. Customized to Texas’ medical marijuana laws and program, it gives over 100 actions items to complete prior to submitting your application for a license and covers topics such as financial planning, real estate tasks, staffing, and more.